Alfred 23 Harth (1949) is a relentlessly transgressive musician and composer who has been hammering away at the walls that separate jazz, classical music, punk and performance art since the late 1960s. Relying on free improvisation to achieve his goals, Harth (originally from Kronberg, Germany, but now living in South Korea) has joined forces in various ensembles with a fine pick of like-minded musicians such as Peter Brötzmann, Sonny Sharrock, Otomo Yoshihide, Paul Bley, and Heiner Goebbels. 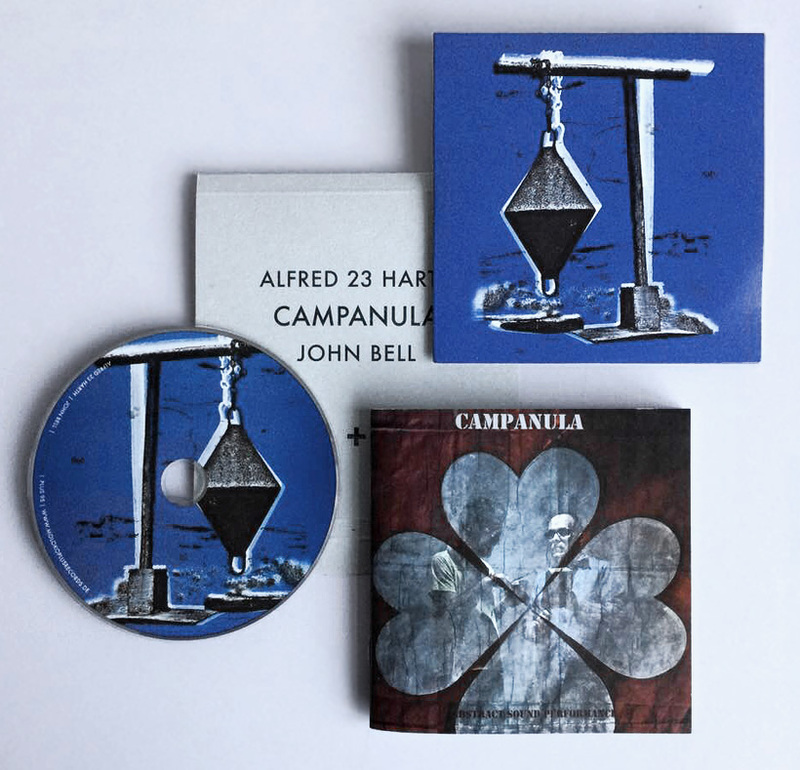 The Moloko+ CD ‘Campanula’ is a new collaboration of Alfred 23 Harth and New Zealand composer and vibraphone player John Bell who, like Harth, currently lives in Korea. 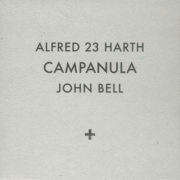 ‘Campanula’ is an aural sculpture based on the juxtapositioning of contrasting sounds interwoven with snippets of poetry read by Bill Shute. 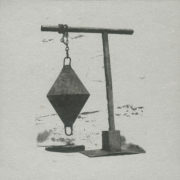 The 13 tracks of ‘Campanula’ form the chapters of a slowly spun and unspun yarn of deconstruction and synthesis. All subtly mixed and beautifully packaged by Alfred 23 Harth for Moloko Plus. 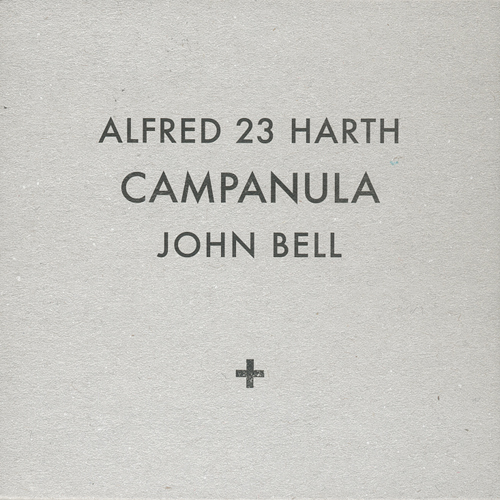 The CD comes with a 48-page booklet documenting diverse cooperations of Alfred 23 Harth, John Bell and Bill Shute in 2013-2017.